Praia da Areia Branca to Santa Cruz is a beautiful pristine coastline that offers great surf along the uncrowded coastline . 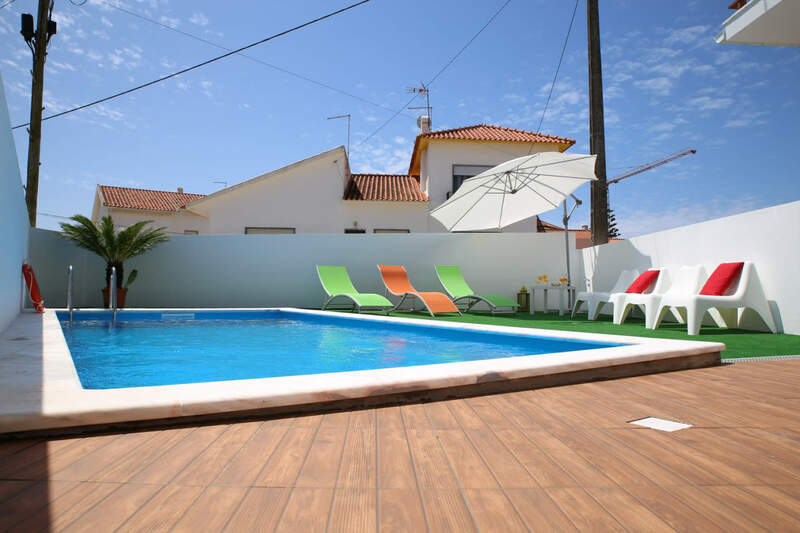 Situated only 60 minutes drive from Lisbon and 50 minutes from the airport. 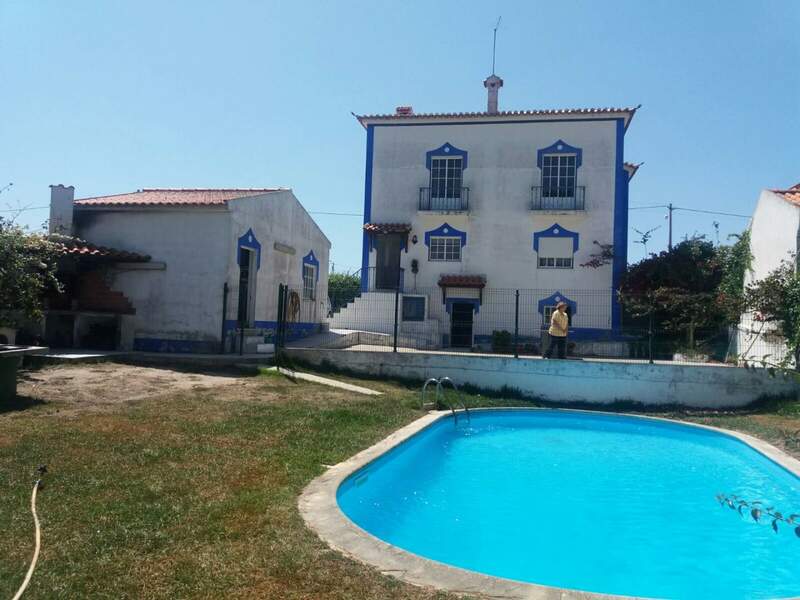 Praia da Areia Branca is a really calm and peaceful village where you can really observe an old traditional Portuguese way of life, and live the travel experience as a local. You won't find any signs of mass tourism or worldwide fast food or hotel chains. The area has lots of surf beaches where you can surf and is a great place to learn how to surf, with many quality surf schools in the area. 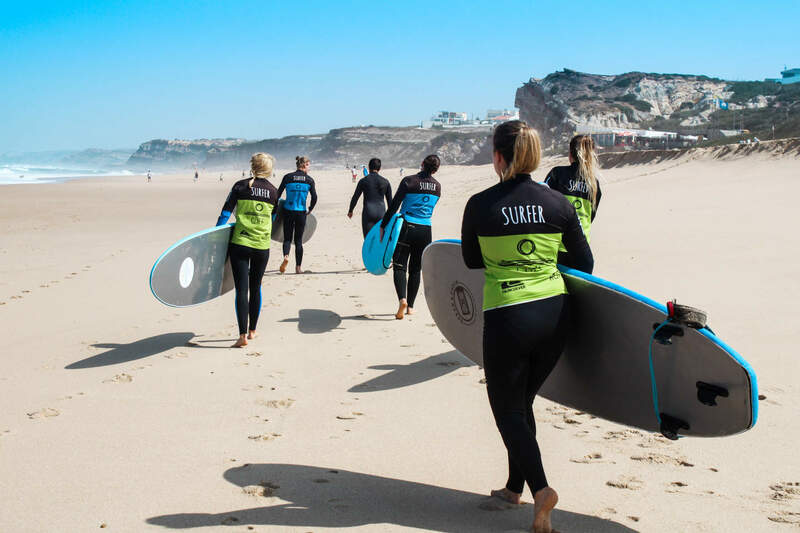 Santa Cruz is a small town North of Ericeira with great beach breaks offering waves for all levels of surfing. 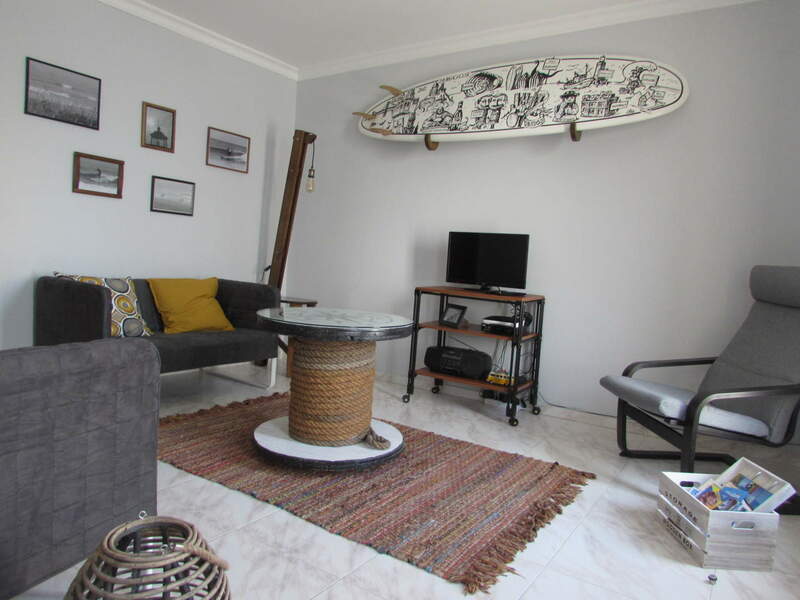 With a number of surf schools this is a great base for your holiday and being so close to Ericeira and on such a fantastic coastline offers peace and tranquility with great surf. Santa Cruz covers an extended stretch of sand that is divided up into various beaches named after the respective cafes with the Beaches of Navio, Mirante, Pisão, Física, Centro, Santa Helena, Formosa and Azul. 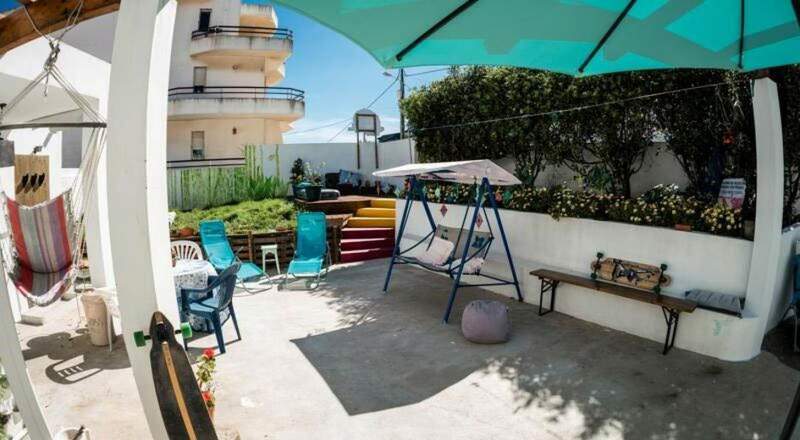 The purity of both the waters and sands here comes in addition to the surrounding picturesque landscapes and ensure that Santa Cruz is a highly popular tourist resort. To the far south, the Ponta da Vigia cliffs form a series of rocky outcrops among which the Penedo do Guincho boulder, standing 30 metres high and around 100 metres in circumference, is particularly impressive as it leads down to a vaulted area through which the sea pours. Marking these rocky surfaces are an odd set of terraces from which, on clear days, it is possible to take in sweeping panoramic views that extend as far as the Cabo Carvoeiro lighthouse and the Berlengas islands. With a range of support infrastructures including a swimming pool and an Olympic standard shooting range, the seasonal range of entertainment on offer here is rounded off by tourist flights operating out of the local aerodrome and events and concerts. 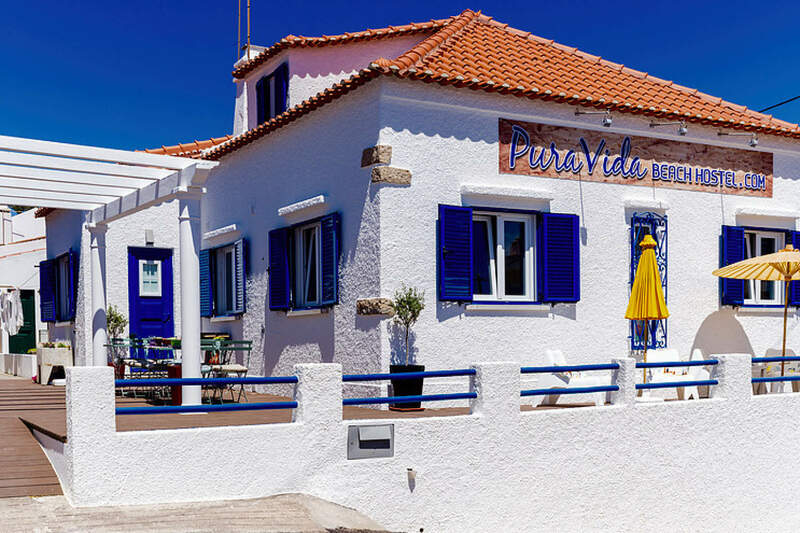 Praia de Areia Branca, whose name translates to White Sand Beach, is a traditional Portuguese coastal village with a long sweeping sandy beach suitable for both swimming and surfing. There are a number of bars, restaurants and cafes lining the promenade, which runs the full length of a beach popular for both surfing and volleyball. There is easy access for the disabled and the water is patrolled by lifeguards in summer. 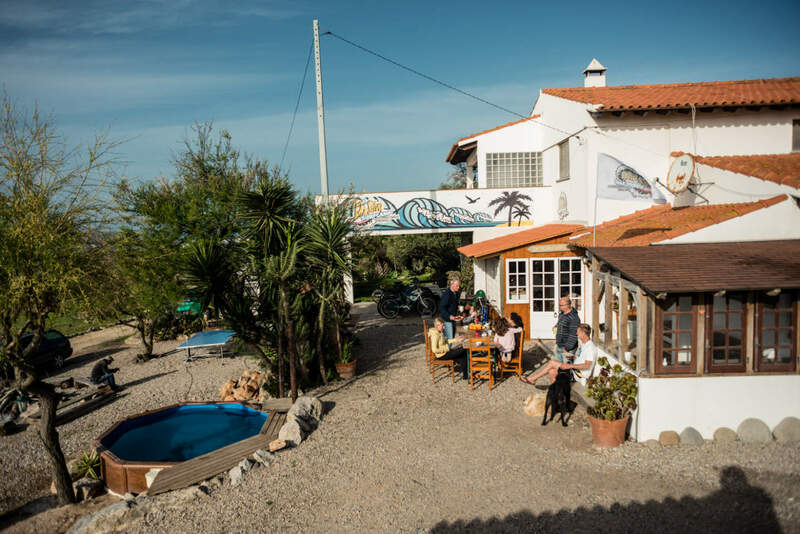 A number of accommodation options are available in Areia Branca, from hotels and villas to a campsite and youth hostel. The cobbled streets of Lourinha, a larger town just five minutes drive away, offer even more options for eating and sleeping. For surfers this is an exposed beach break with a river mouth that offers both lefts and rights. The waves are fairly consistent all year and the spot is a mere ten minute drive from the famed Supertubos near Peniche. Please note to check airports as new routes & airlines may begin operating at any time. Below are just some that fly to Portugal. www.wegolo.com is a website that lets you know who flies where from different cities. Taxi - From Lisbon airport to Ericeira. Approximate time 40 minutes. Cost €60-€75. Car Hire - We have a discount car hire section on our website where you can rent a car. Rent your car from the airport and drive up. 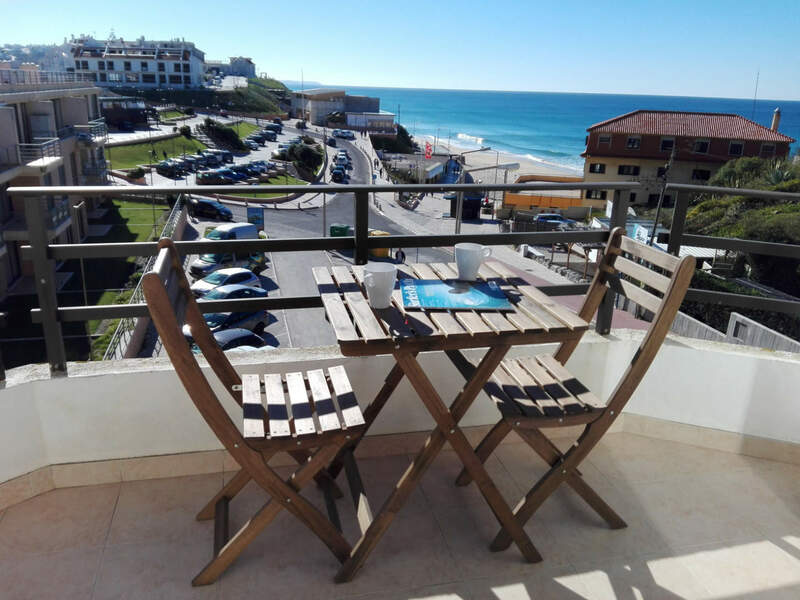 It is not possible to rent a car from Ericeira. This amazing uncrowded coastline between Santa Cruz to Praia da Areia Branca offers many beach breaks and reefs. With beach breaks in each town suitable for learning and many off the beaten track waves along the coastline it is a great place to explore without the concern for large crowds. Santa Cruz beach break gets good swell and waves are great on small to medium west swells. It can get crowded in the summer months but you only have to walk five minutes to find a peak that is quieter. 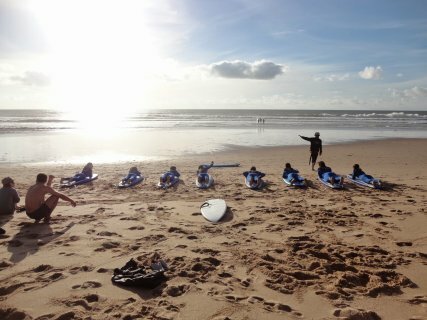 Praia da Areia Branca gets consistent surf and can work at any time of the year. Works best in offshore winds and best around low tide when the tide is falling. 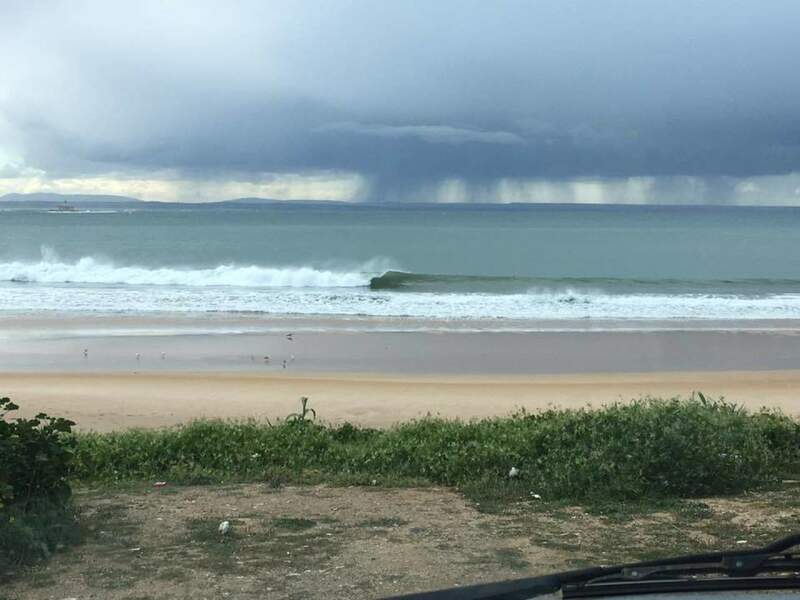 Even when there are waves, it's not likely to be crowded. Take care of urchins and rocks.